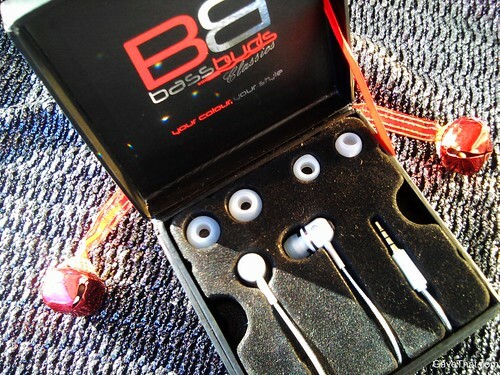 It's hard to believe but these BaseBuds Classic headphones have been with me non-stop since this past summer and they still play beautifully! I'm so lucky to own a pair and anyone would feel the same. 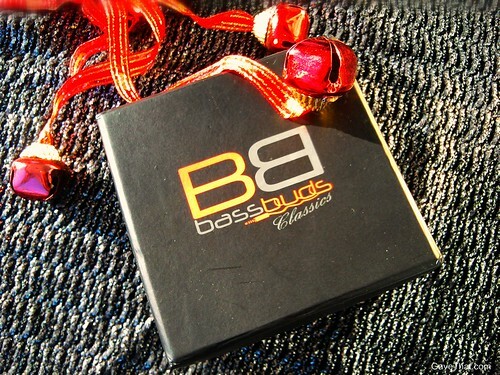 In honor of Black Friday BasBuds has given me a special code to share with you all that grants $30 off your order here (on the US site only) , use: " BB59823 ". And for anyone in London, BassBuds has recently done a collab with Maison Twenty to create a limited edition box for their headphones, hand signed by the artists. I thought BassBud's couldn't get any better but I was wrong!